We have heard their names everywhere and every time. Yet, these people were not able to taste success after the first try or even the second, third, fourth, and so on; which is mostly the case for most of us. Rejection can be devastating and failure can be soul-crumbling, but what makes some of the most successful people in the world different from others is their resilience to struggles, perseverance through hardships, and determination to reach their goals. It might actually be easier to think about, but most people crumble even at the first sign of failure. That is why the path that these people have taken to get where they are standing now should not be overlooked. We might only know them when they already got their well-deserved fame and popularity; however, knowing what they have to go through can give us great motivation and inspire us to never give up on our dreams, no matter how the tough gets going. These were the people who did not give up in the face of defeat, who pushed through their limitations, and whose names have been synonymous with success. Here are the underdogs who rose up from their adversities and went on to change the world. Everyone knows that Albert Einstein is the famous theoretical physicist whose works are found in student textbooks all over the world and is the source and basis of all scientific studies of the universe. 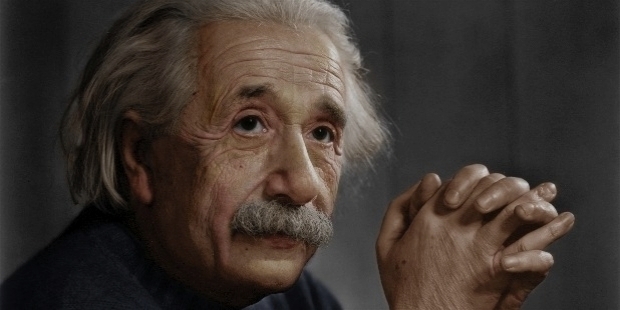 However, before he was able to develop the two pillars of modern physics, namely, the Theory of Relativity and Quantum Mechanics, he suffered behavioral and communication problems as a child. He did not start speaking until he was four and was not able to read until he was seven. Maybe it was because of his advanced intelligence and brilliant mind that his parents nor teachers cannot make him learn in a traditional way. Albert Einstein was considered to be mentally ill back then but managed to a win a Nobel Prize and changed the world's approach to physics forever. 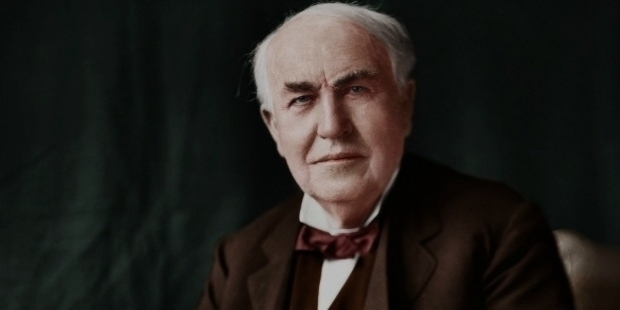 Another great scientist that deserved a spot on this list is Thomas Alva Edison, the bringer of light. Just like Albert Einstein, his teachers told him he was too stupid to learn anything. But, he did not let that hurtful remark break his spirit. It also helped that his mother believed in him as she pulled him out of school and taught him herself, nurturing his fascination with chemistry and mechanical engineering. During his working years, he was fired from his first two employment positions because he was not proactive enough. And that could be because he was destined for other greater things. Thomas Edison became the inventor of the commercially viable electric lightbulb after failing over 10,000 times. Through many other failures, he was also able to make over 1,093 patents to his name. It is pretty ironic that Vincent Van Gogh's works are considered some of the most expensive art pieces in the world nowadays while he was only able to sell a single painting, "The Red Vineyard," during his lifetime. He struggled with mental illness, was poor, and virtually unknown all his life. Yet, if he had given up his career, the art world would be missing a lot of masterpieces from a true master. 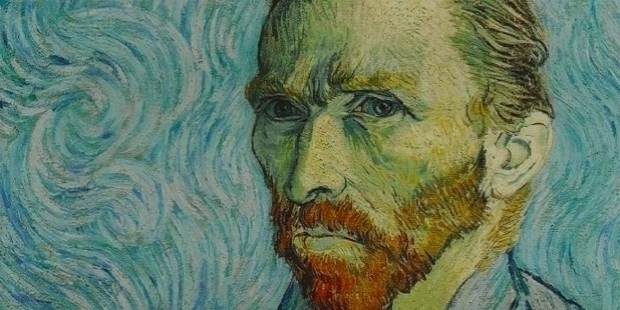 Vincent Van Gogh is now considered as the greatest Dutch painter after Rembrandt. He produced more than 2,100 works and several of these are now sold for millions of dollars. His works are notable for its beauty, emotion, and color as they represent post-impressionism and highly influenced 20th-century art. Despite not being able to experience his success personally, his legacy will remain forever. If it were not for Abraham Lincoln, the world today would have been a very different place. The sixteenth president of the United States of America has been regarded as one of its greatest presidents. Yet, this great man did not have it smoothly as he was demoted as a private in the army even though he applied as a captain during the Black Hawk war. Even so, he became a lawyer and congressman by teaching himself as he had himself a very little formal education. In 1858, Abraham Lincoln tried a seat for the Senate but lost. Along with a series of failed businesses and repeated defeat at elections, his spirit was not broken and finally won the presidential elections. He became a hero as he saved the Union and emancipated the slaves. You should be able to recognize an old man with an iconic white suit and bow tie smiling at you while you gobble that crunchy Kentucky Fried Chicken. 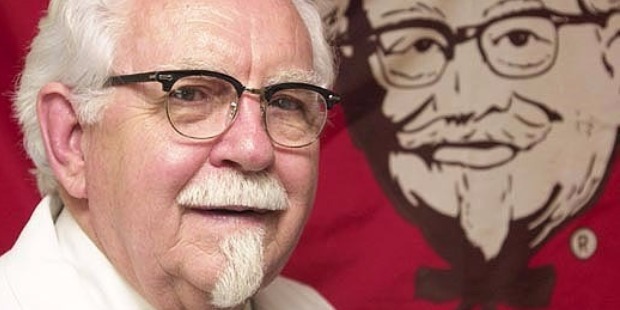 Yes, that smiling old man is Colonel Harland David Sanders, the founder of the fried chicken empire and the most recognizable franchises in the world. But, it was definitely not a smooth ride for Colonel Sanders. He got off to a rocky start in life and was fired from dozens of jobs before. 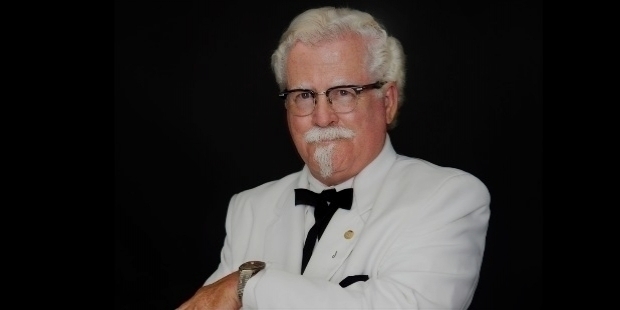 Colonel Sanders worked as a fireman, tire salesman, insurance salesman, and of course, a cook. At age 62, he decided to hit the road and tried to sell his chicken recipe to restaurants. Thousands of people told him he was crazy, but he did not give up. Nowadays, KFC has over 18,000 locations across the globe. Have you ever imagined how your childhood would be like without Disney? Walt Disney's cartoon creations have definitely affected generations, but it was not that easy for this talented creative. During his first job at the Kansas City Star Paper, he was fired by his editor because he lacked imagination and had no good ideas. His first try at business landed him in bankruptcy. But all that did not deter nor dissuade him. 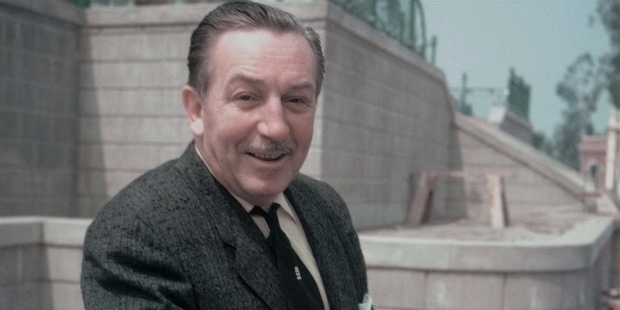 All his failures laid a good foundation for a successful career as he created the eponymous Walt Disney Company. It is undeniable that the company Walt Disney has created have touched millions of lives, both children, and adults. It has now become an entertainment empire that ranges from cartoons, theme parks, and animated movies. Whoever does not know who Bill Gates is definitely living under a rock. The founder of Microsoft has become one of the wealthiest men in the world. But, he was not always successful. Although he was born in an upper-middle-class family, he did not rely on his kin's wealth and built a business with his friends, Paul Gilbert and Paul Allen. However, it did not see much success. 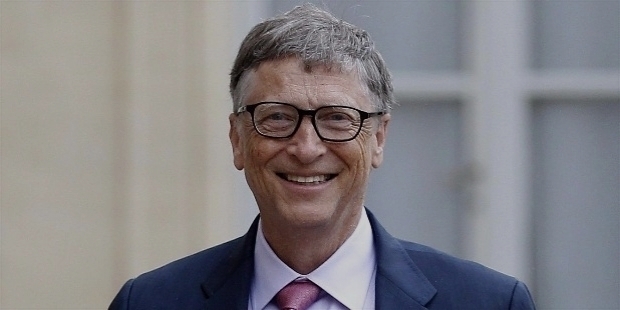 With a business acumen that is second to none, his first attempt did not discourage him from trying once more and Bill Gates was able to transform his failure into a setup for a major breakthrough in the personal computing marketplace. His company, Microsoft, has revolutionized the modern computer and has produced products that became the most widely used in the world. 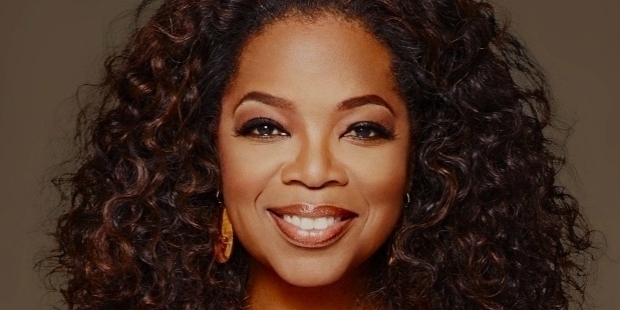 One of the most glamorous and inspiring women in Hollywood today is none other Oprah Winfrey. However, her childhood was anything but. Born of a single, teenaged, low-income mother, her life was very rough as they had poor living conditions and she was sexually abused by people around her since the tender age of 9. She got pregnant at the age of 14 but her son died after birth. Anyone of her background could have given up in life already, but not Oprah Winfrey. Even after being fired by a television producer because of her color, she persevered and made her start in a low-rated talk show in Chicago. 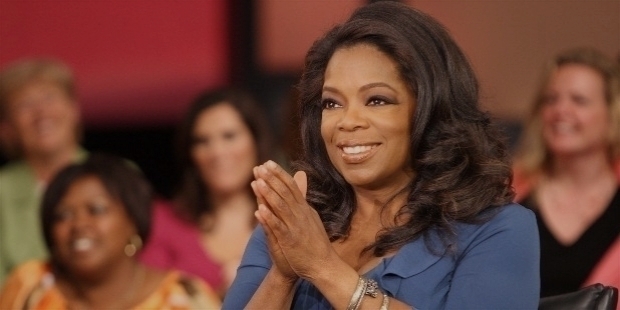 The show became number one in ratings and was later on renamed to The Oprah Winfrey Show. Now, she has her own TV channel as well as billions in her pocket. 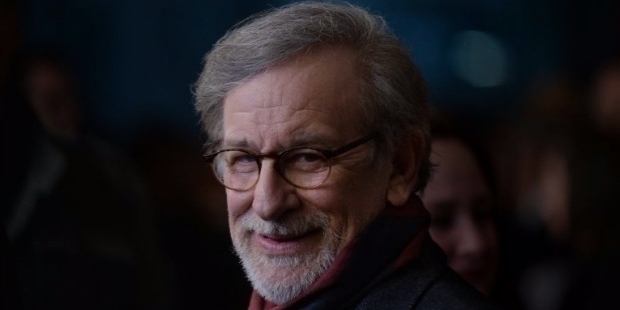 Most of us have definitely seen one or a couple of Steven Spielberg movies. The master of blockbuster movies has grossed a total of more than 9 billion dollars and while winning three Academy Awards, four Emmys, and seven Daytime Emmys, among many others. He is also considered as one of the founding fathers of the New Hollywood era. But before his cinematic successes, Steven Spielberg was actually rejected by the University of Southern California School of Cinematic Arts not just once, but twice. Anyone would have thought that his chosen career is not for him already, but Spielberg thought otherwise. Now, the school has built a school building in honor of their most successful alumnus. Harry Potter is one of the best things that ever happened in our time. And that is all thanks to J.K. Rowling, the creator of one of the modern time's most beloved character and the wizarding world that revolved around him. Yet, Rowling's life was not at all filled with magic and fantasy as her books. She suffered the loss of her mother, a divorce, and being a jobless and penniless single mother. The idea of Harry Potter was conceived even before all these tragedies happened, and all her depression and grievances were all poured into writing the book. However, no one would publish it until a small publishing house offered her a deal. 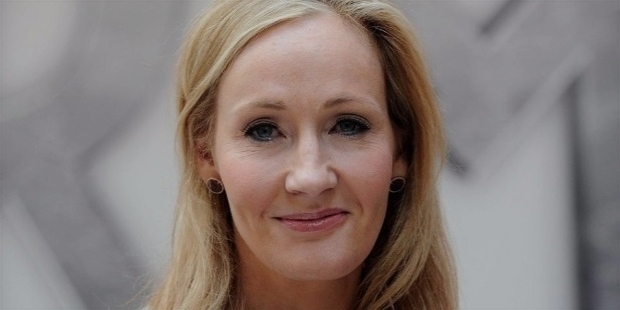 Her books did not just win her awards but has sold more than 400 million copies and made J.K. Rowling one of the most successful writers today.